Our cheeses are all carefully selected with lots of seasonal changes as well as the well known Italian classics like Burrata, Gorgonzola, Taleggio, Buffalo Mozzarella and Parmigianio to name a few, we have four Pecorino’s, hard to find Asiago , Traditional Provolone, Fontina and Scarmoza. 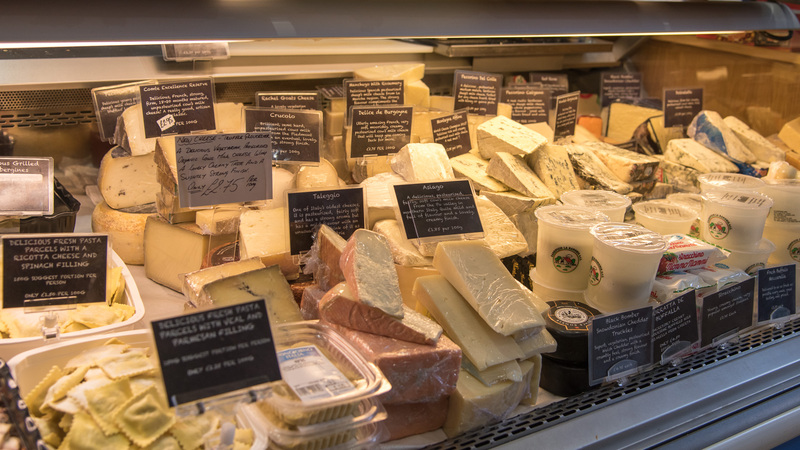 In all there are over 35 cheeses to choose from and not just Italian, try the amazing Delice De Burgogne, the robust Snowdonia cheddar, Black Bomber, or the creamy Montagnolo which is sure to be the talking point of any cheese board. Products from floor to ceiling that will have you returning time and time again, come and visit us we are sure you won’t be disappointed. 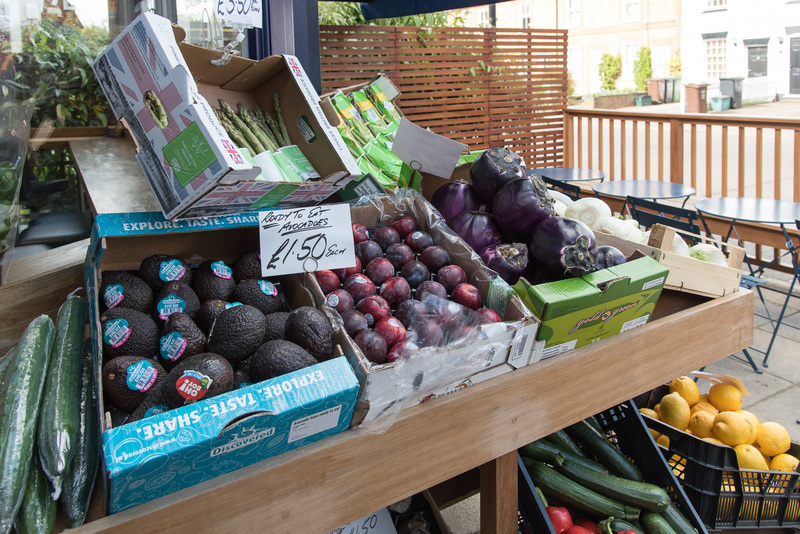 We are passionate about the food we sell and do our best to always find new and exciting products to suit all tastes. All the famous brands that you will see in stores all over Italy are here, we have a massive range of La Molisana pasta including the hard to find shapes for that special recipe. 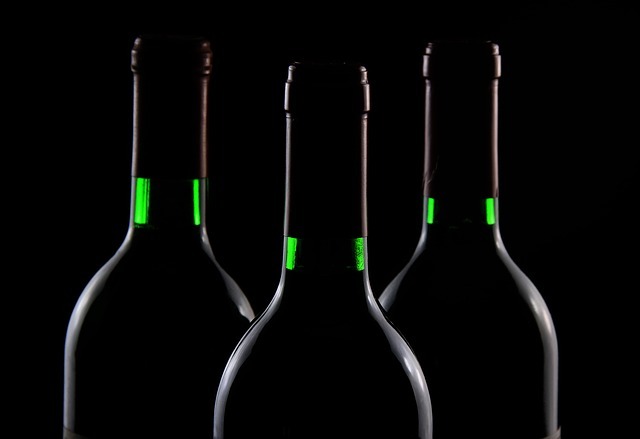 Olive oil and balsamic to suit every purpose and taste, from the commercially produced to single estate. 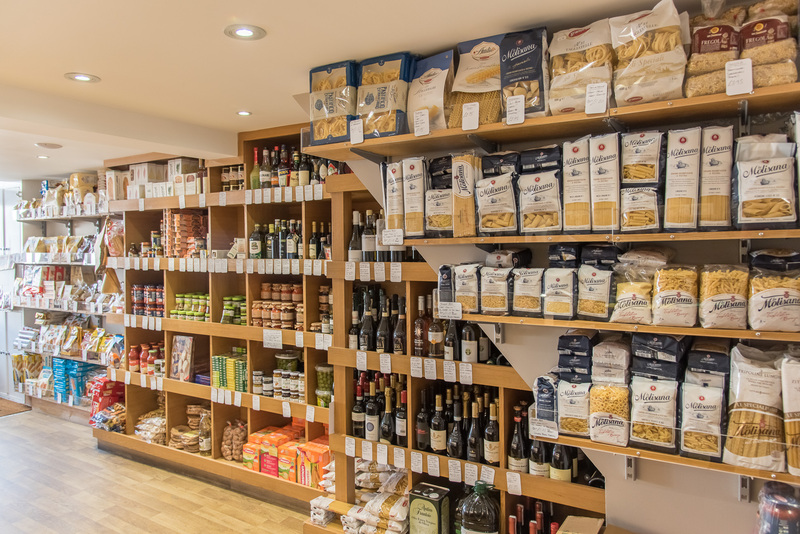 Passata, San Marzano tomatoes, pesto, pasta sauces, rice, dried beans and porcini, a massive selection of biscuits and cakes, including the Mulino Bianco range plus our famous frozen pizza dough. Italy is a country full of traditions and at the heart of those traditions is food. Every Christmas Buongiorno Italia is fully stocked with the largest range of Panettone and Pandoro (Italian Christmas Cake) in Hertfordshire. When in season we have a large selection of continental fruit and vegetables including, Prickly Pears, endive, escarole, cimi di rappe, Sicilian aubergines, artichokes and vanillas all selected by Antonio himself at London’s New Covent Garden market. Whether you like your salami hot ,mild, spicy, smoked, garlicky or infused with fennel we have something for you, our delicious range of Italian cured meats will have you coming back time and time again. Try the authentic original Parma ham, the delicious Bresoala both sliced cut beautifully thin and the best Mortadella this side of Venice. We stock a range of fresh Italian Sausages perfect for stews, pasta sauces and barbecues and for all you Spanish food lovers we also have the best cooking Chorizos sausages.